Brothers Tom and George Spielbauer, along with April Dirks make up the band, Cedar County Cobras. Their debut album Delta Avenue Juke Joint was recorded and mixed by Dustin Duwa. The songs range from country ballads to rockabilly instrumentals and touch many points along the way. CDs available at CDbaby. Pigs and Clover, recorded and mixed by Dustin Duwa, available at CDBaby. Muckrockers, featuring Scott Cochran, Tom Spielbauer, Matt & Jamie Kearney, available at CDBaby. Recorded and mixed by Dustin Duwa. 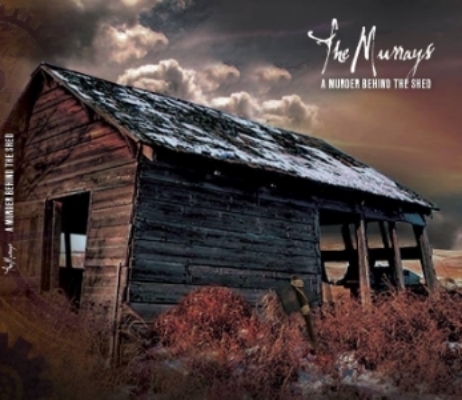 The Murrays' sophomore release, A Murder Behind The Shed, available at CDBaby. Mastered by Dustin Duwa. Porch Builders' latest album, Can't Be Trusted, available from Amazon. Recorded and mixed by Dustin Duwa.